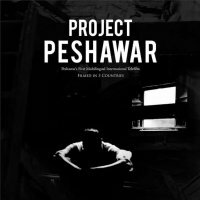 PRoject Peshawar is a Pakistani suspense and thriller movie which is directed by Irshu Bangash and written by Junaid Kamran Siddique. 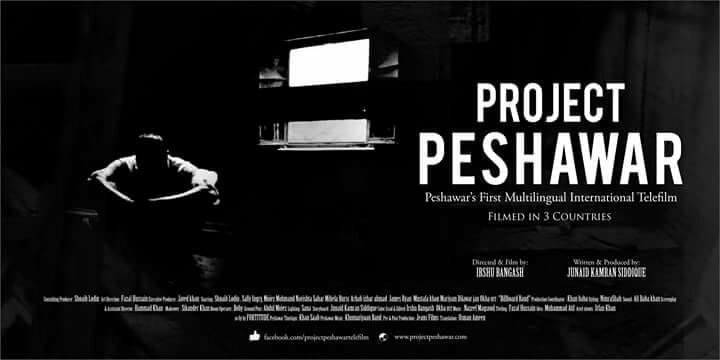 This movie is produced in four languages Urdu, Pashtu, Dutch, and English. 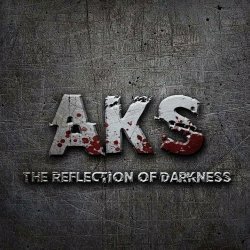 This movie is based on a story of the use of Social media.